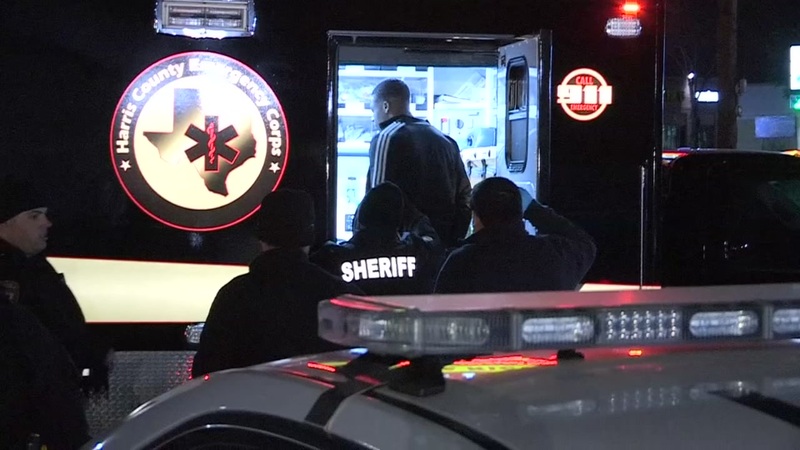 HARRIS COUNTY, TX (KTRK) -- A mother turned her son into police overnight. A Harris County Sheriff's deputy and a K-9 unit spotted two men walking to a taco stand at Gears Road and Veterans Memorial Drive last night. When a pistol fell out of one of the men's waistband, the deputy arrested him but the second man, a juvenile, ran off. When the boy's mother learned about the incident, she took him back to the scene and turned him over to officers.